This new (2008) eco-friendly facility is centrally located in Munster, IN, close to Chicagoland and nearby Indiana communities. 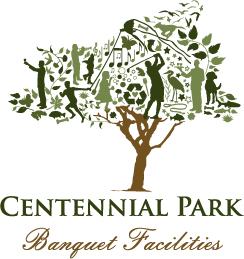 Centennial Park Banquet Facilities are a convenient, local option for your special occasion and wedding events, including bridal showers, rehearsal dinners, receptions, or corporate functions. 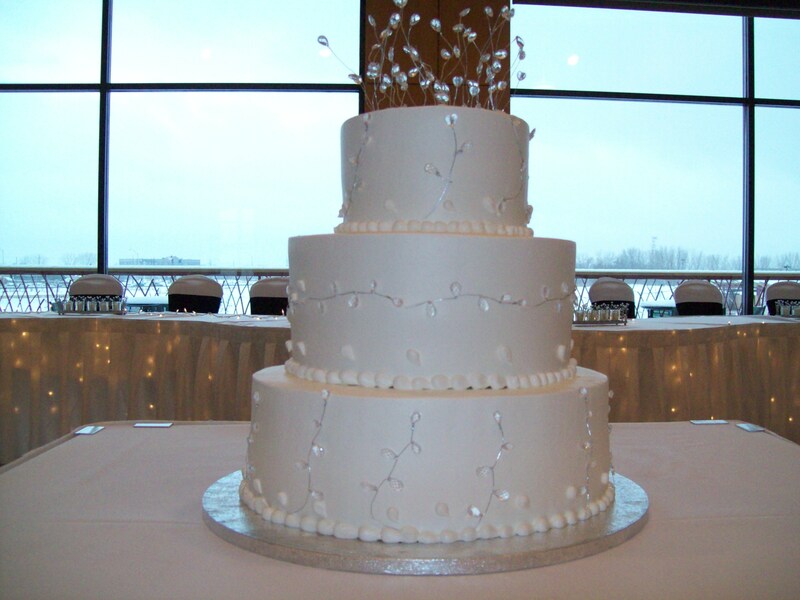 Accommodating up to 210 guests, the ballroom has floor to ceiling windows overlooking Maynard Lake. The vaulted wood ceiling and natural lighting make for a warm and inviting, contemporary look, conducive to any event. The balcony adjoining the ballroom provides access to the outdoors with spectacular views of Centennial Park. Seating for up to 210 in the Centennial Ballroom which can also be divided into three separate rooms. The perfect place to plan your next wedding reception, shower, reunion, family gatherings, luncheon, and corporate meetings. The Clubhouse also offers "The View" Restaurant, a beautiful, modern room, overlooking Maynard Lake and specializing in gourmet salads, sandwiches and soups. The Golf Course is the perfect option for your bachelor outing. The Centennial Park Clubhouse is the perfect facility for your business needs. There are three salons of varying sizes; you can combine two or all three for larger meetings and events. A continental breakfast, coffee breaks, and luncheons can be supplied by "The View" Restaurant, catered by one of our three caterers, or a caterer of your choice. Special orders can be accommodated.